ISLAMABAD: All mobile devices which are already activated on cellular mobile networks within Pakistan by January 15, 2019 shall remain operational without service disruption. The decision has been made in n accordance with the directives issued by the federal government related to the extension in deadline for registration of mobile devices under Pakistan Telecommunication Authority’s Device Identification Registration Blocking System (DIRBS). It is learnt here today that even non-compliant devices in operation prior to this date will be tied to these numbers and will remain operational till the useful life of the device. 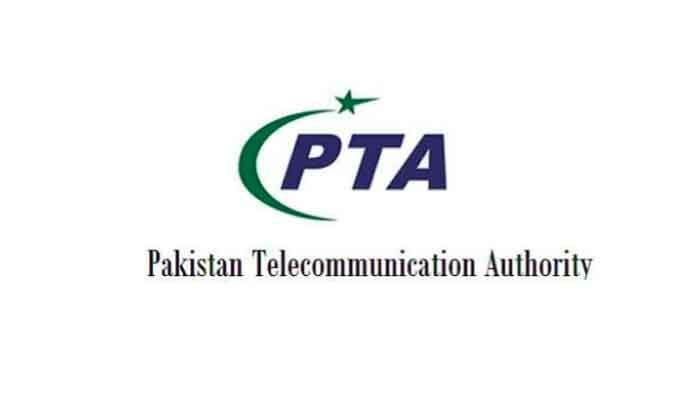 PTA developed/established Device Identification Registration & Blocking System (DIRBS), in line with Telecom policy 2015, issued by Ministry of Information Technology and Telecom, section 9.6 with the aim to curtail the counterfeit mobile phone usage, discourage mobile phones theft and protect consumer interest. All Pakistani mobile device users wishing to know status of a device can send each 15 digit IMEI number via SMS to 8484. The status of the mobile device can also be checked via PTA website link www.dirbs.pta.gov.pk or by downloading DIRBS android mobile application.